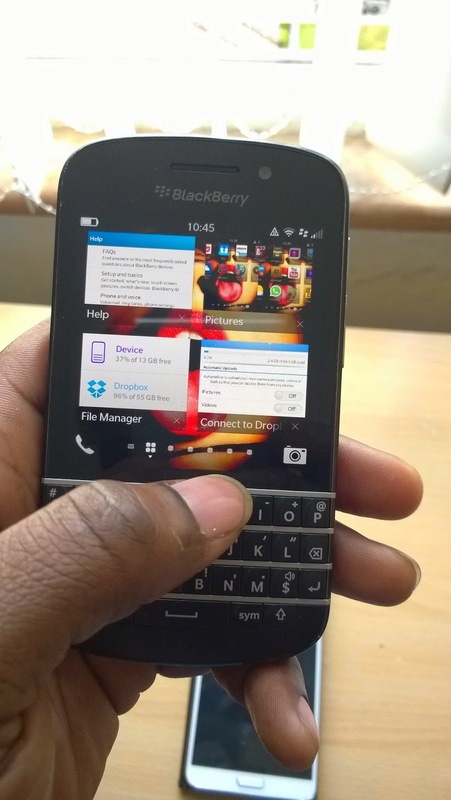 Blackberry might not be in the position it was once particularly in the western world but in developing countries such as Nigeria, it still holds a lot of sway considering that purchasing data plans for Blackberry is cheaper than that of Android and Windows Phone users. In a perfect world getting a Blackberry would be a no-brainier since it can run android apps, but in reality it is piss poor at doing that. 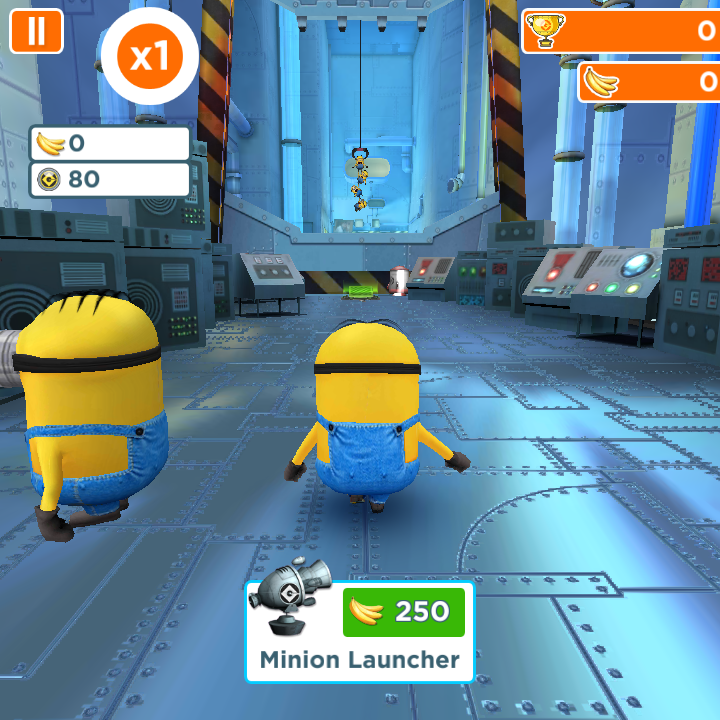 I could get it to run most of the games i played on my Galaxy Note 3. 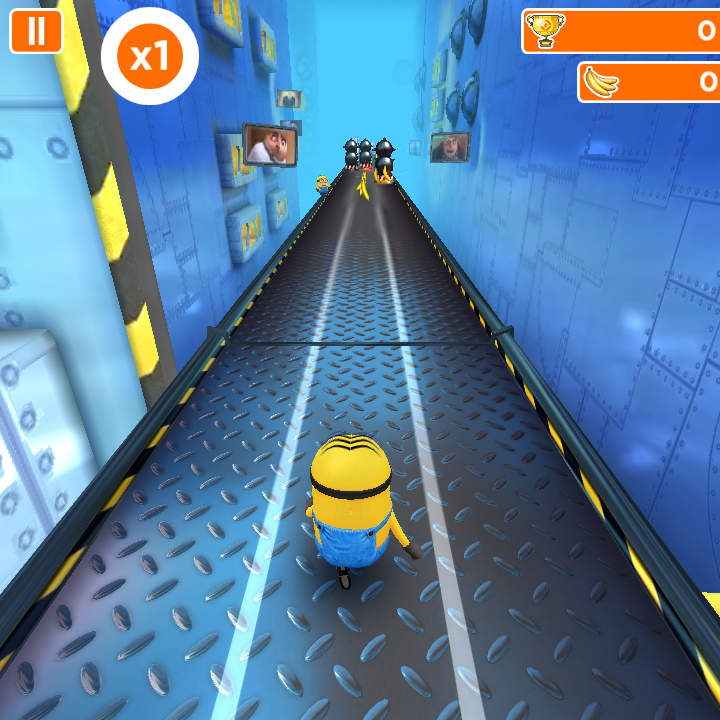 Games like Riptide 2 and Angry birds wouldn't even run, Fruit Ninja stuttered at every point. 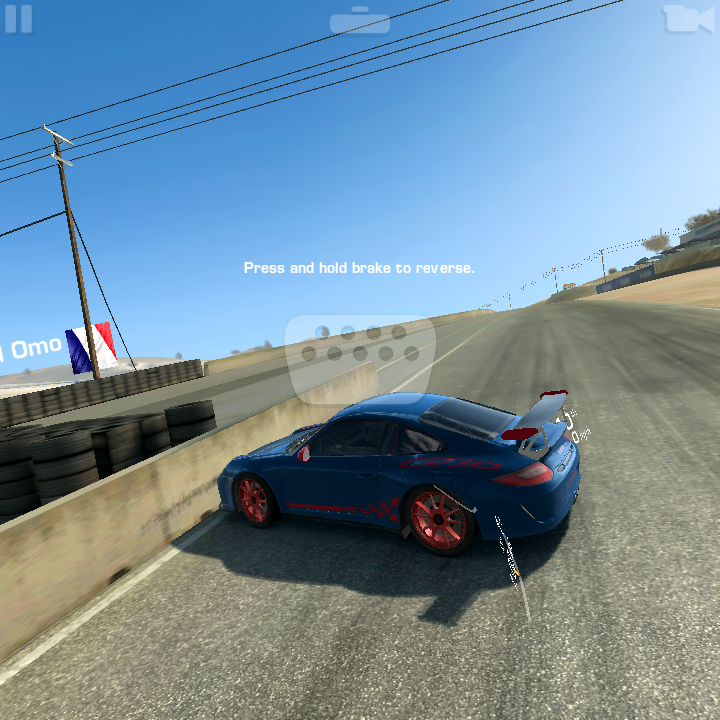 Some of the games were ill-suited for the Q10's landscape display. 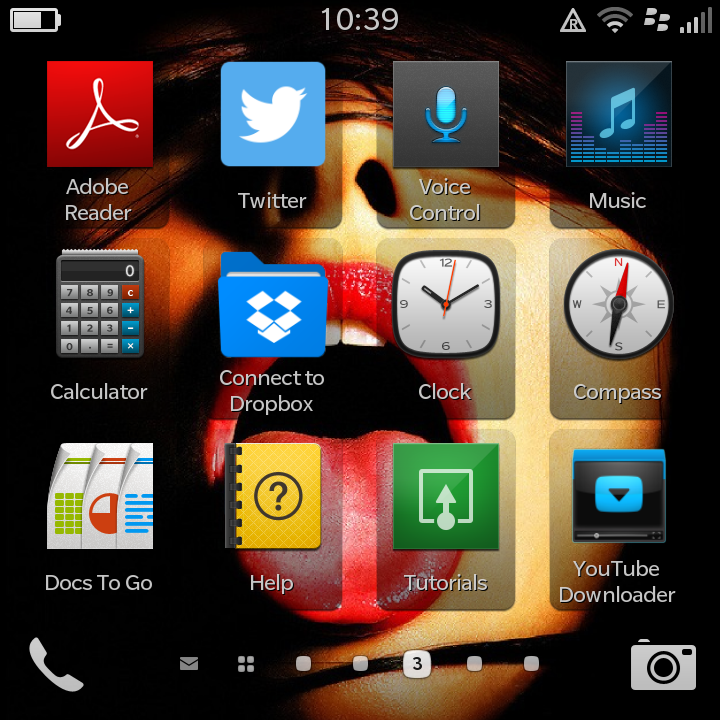 Some apps, even the resource light apps also suffered the same fate on the Q10. 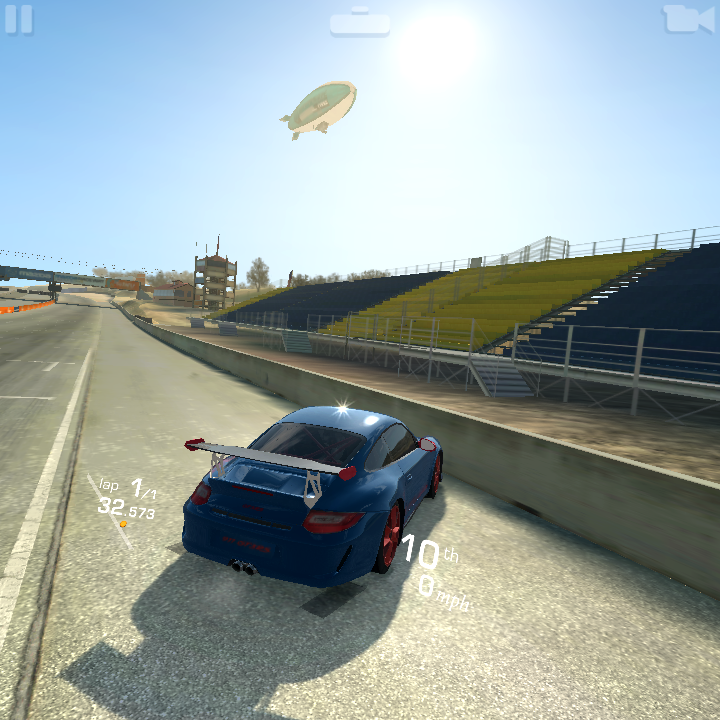 However apps download from the Blackberry World ran without a hitch, games like Real Racing 3 ran well but were practically unplayable as the gyroscope was kind of less sensitive. But it wasn't all bad, the email app was brilliant executed and setting up my email accounts was just too easy and just requires a username and password for most services. The swiping up to minimize apps was something i really like and also swipe to wake the device or unlock felt more natural than the double tap to unlock feature found on Microsoft Lumia devices, HTC and LG Android devices. 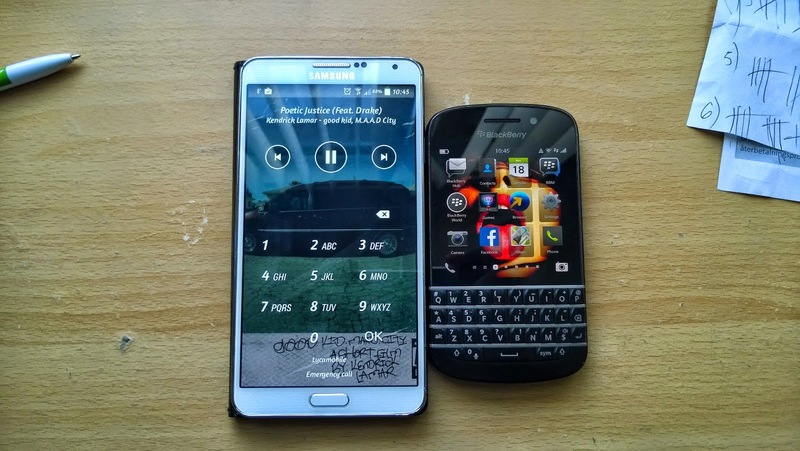 At the end of the day, the Q10 was more suitable for messaging than entertainment. 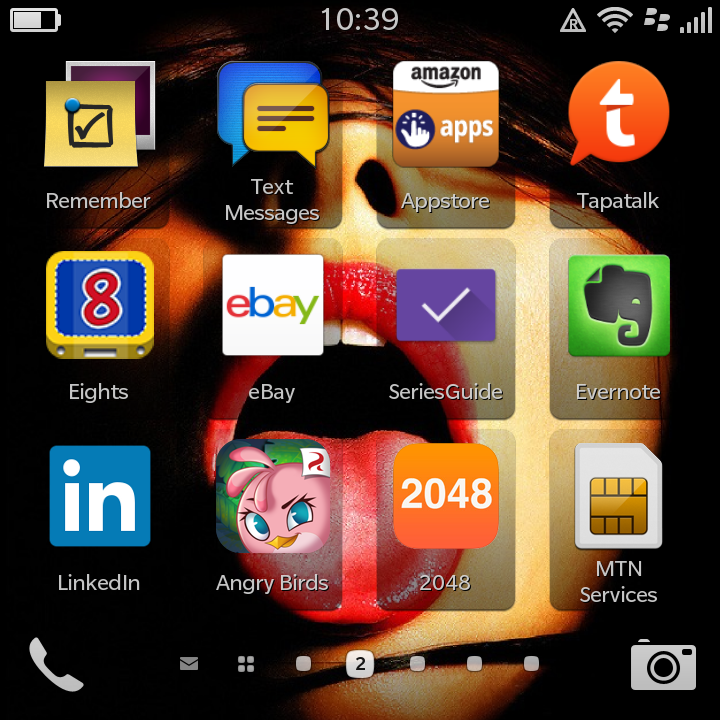 The Blackberry Hub was the app i spent the most time in.